In case of any inquiries, please be sure to start from the form below at the beginning for anything. I will reply within 24 hours in principle. Due to the nature of the content, please add also your phone (mobile) number. In addition, inquiries after the second time can be carried on mobile if necessary. Please contact me biofuel Hirai (090-1115-1650). 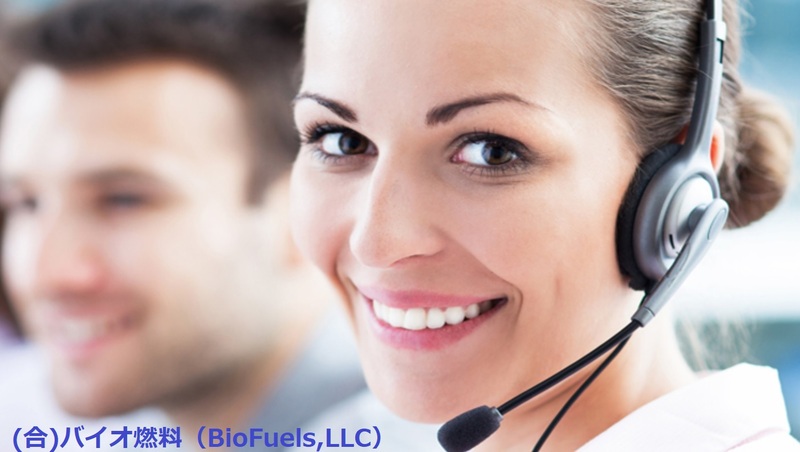 Copyright © 2018 BioFuels,LLC All rights reserved.